Fake Item. Its not glamorous product but glowing. 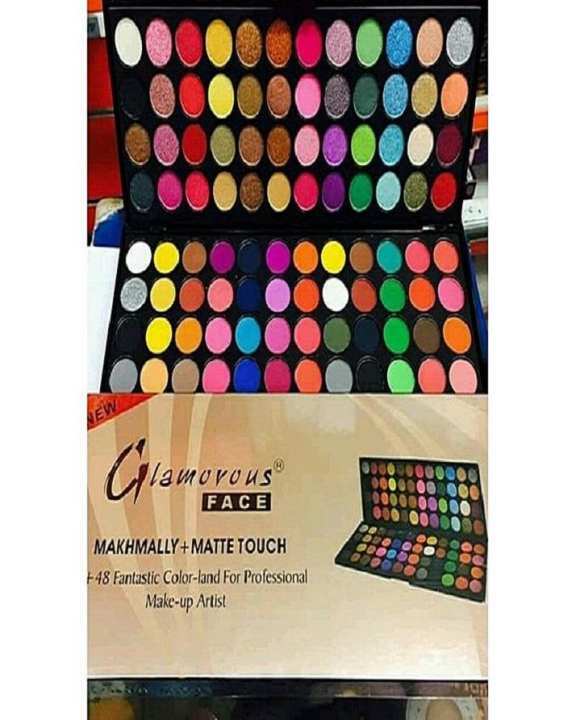 very very fake and damege product u send me...i orderd glamrous face but they send me any 3rd class quality compnay product ..i rate it 0.. It came destroyed and the delivery was too late. Very bad experience. Ye shop waly kisa reply dye rha hy (yes not orignal not fake) jab k sab complain kr rhy hen to un ka sai se reply do k kese retrune hogi. Yhan daraz pe mostly fake hy Daraz waly khud b koi action ni lye rhy!!!!!!!!!!! cheez wohi he same sirf pic change se koi issue nahi he ye bhi wohi cheez hai agr apko pasand nahi so don't oory You may return & get refund if you have issues with the products.